Stratasys is a leading company offering 3D printing solutions for the aerospace industry. The company produces 3D printers used to build lightweight parts and components for aircraft assembly, including injection moulding, jigs and fixtures, composite tooling, and prototypes. 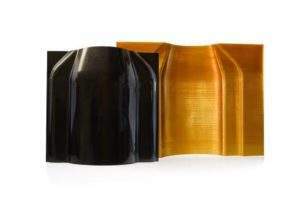 With the use of its light materials, Stratasys helps customers to construct cheaper mouldings and reduce aircraft weight. The 3D printing systems help the aerospace industry to reduce the weight of aircraft through using lighter components to save fuel and cut emissions. 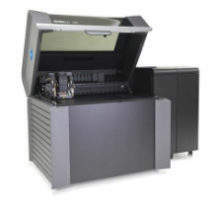 Stratasys printers can be applied to many areas of the aerospace industry, including robotic automation systems, heating, ventilation and air conditioning systems (HVAC), military and commercial aircraft assembly, and unmanned aerial vehicle production. 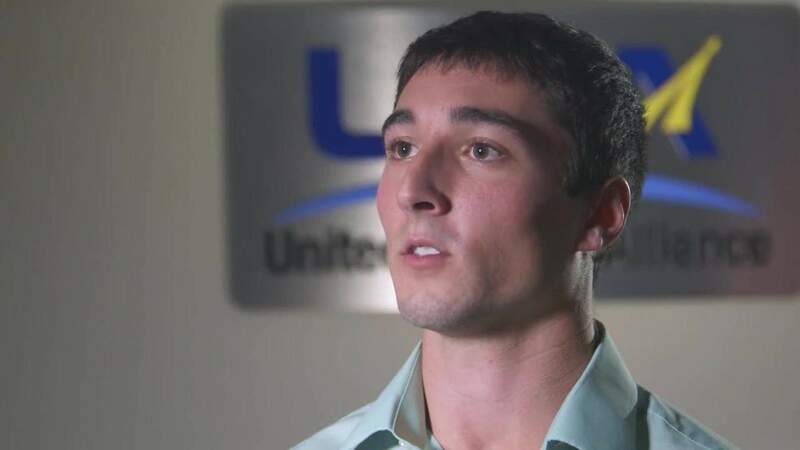 Aerospace clients can use Stratasys’ printers to create robotic cutting systems, low-volume composite lay-up and repair devices, and moderate temperature production sacrificial tooling. 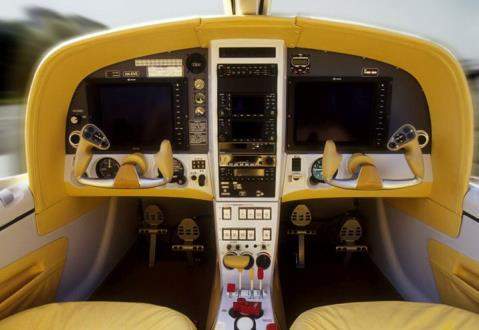 They can also mould hand-tools for applications such as vehicle construction and testing, while users can create complex inspection templates for the manufacturing of aircraft. 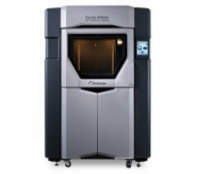 Stratasys’ additive manufacturing tools deliver complex models that cannot be constructed using other methods. By working with approved resources users can create reliable products that are safe to apply to industrial applications. Construction of aerospace tools and flight performance is enhanced through the streamlined use of Stratasys’ 3D printers to develop robust and lightweight parts. 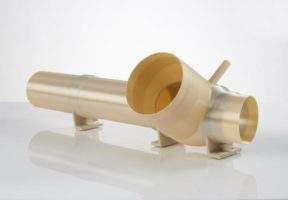 Stratasys’ printing solutions have the capacity to build high-quality composite tooling such as housings and ductwork with strong, certified materials, while 3D printer users can carry out last-minute design alterations quickly and without any complications, helping keep the production process on schedule. Stratasys offers aerospace customers fast prototyping and injection moulding solutions, which often require costly and inefficient tooling and manufacturing methods. As well as enabling quicker responses to market changes, the company’s 3D printing systems support users to repeat processes rapidly and manage their projects effectively through faster decision-making. The company’s design-building methods enable clients to tailor projects according to individual requirements, while cutting assembly costs and production times using lightweight products. Fittings and airworthy parts quickly go from concept to construction in Stratasys’ advanced 3D printers. The company’s 3D printers create jigs and fixtures rapidly and at an affordable cost. When making repairs and renovations using tools or parts, the high costs of complicated machining are avoided. By using Stratasys’ 3D printing solutions, customers can effortlessly shape flightworthy parts from resilient thermoplastics. For more than 25 years, Stratasys has been a leader of advanced and economical 3D printing innovation, cutting individual business costs by up to 92%. 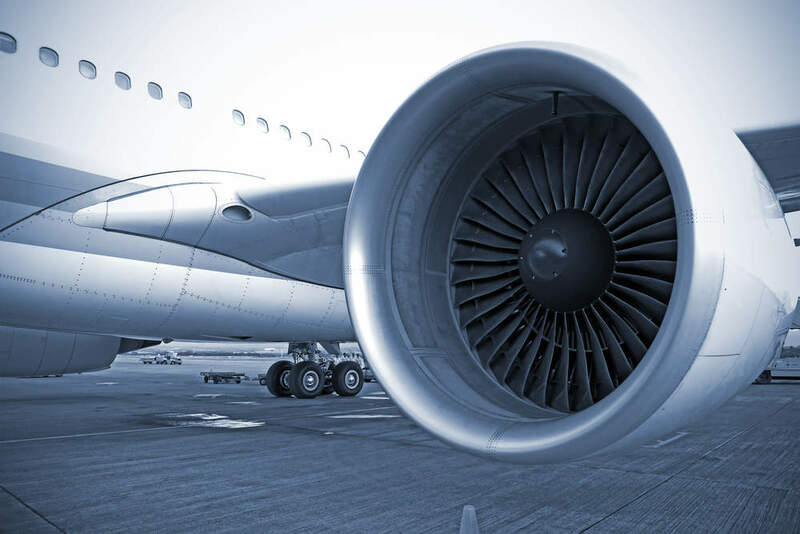 With its additive industrial processes and materials, the company offers manufacturing, performance and supply chain improvement benefits to the aerospace industry. Stratasys will be attending the Composites Meetings event between 8-9 November to exhibit its 3D printing solutions for the aerospace industry. Additive manufacturing (AM) encompasses methods of fabrication that build objects through the successive addition of material, as opposed to subtractive methods such as CNC machining that remove material until a final shape is achieved. 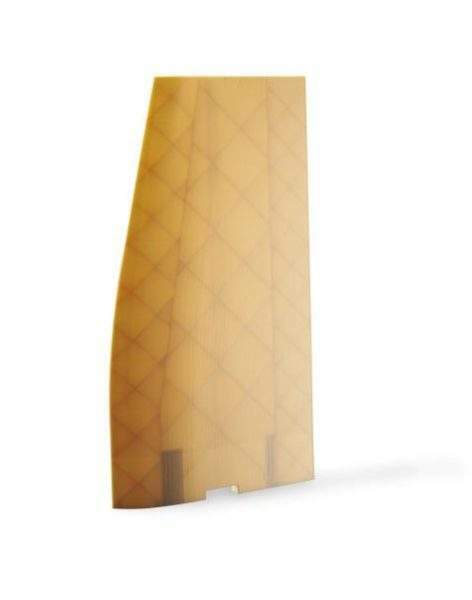 Produce complex, high-requirement parts faster than ever with high-capacity material such as the Ultem 9085, certified for flying parts. 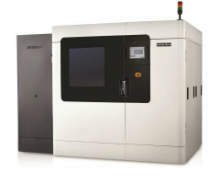 The Fortus 900mc is the most powerful fused deposition modeling (FDM) system available, delivering remarkable production agility and high return on investment. The Stratasys J750 3D Printer lends form and substance to clients' brightest ideas and boldest ambitions with life-like colours and materials that make uncertainty obsolete. Stratasys is due to attend the Aviation Forum Hamburg 2017 between 7-8 November.